I can never get enough corn when it is at it’s peak each summer! The only thing better than an ear of fresh, buttery corn on the cob is this incredibly delicious Mexican Street Corn Salad, it’s seriously O.M.G. delicious! 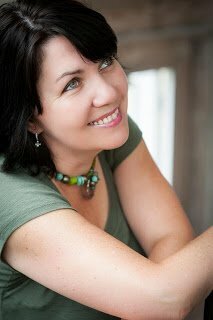 I have a fun post for you today! You have heard of the epic Dinner en Blanc that happen in major city’s each year…right? Well, California Avocados asked me to do a Dinner en Green to celebrate the decadent and good for you too, avocado. How did they know that green is my favorite color?? Challenge accepted! 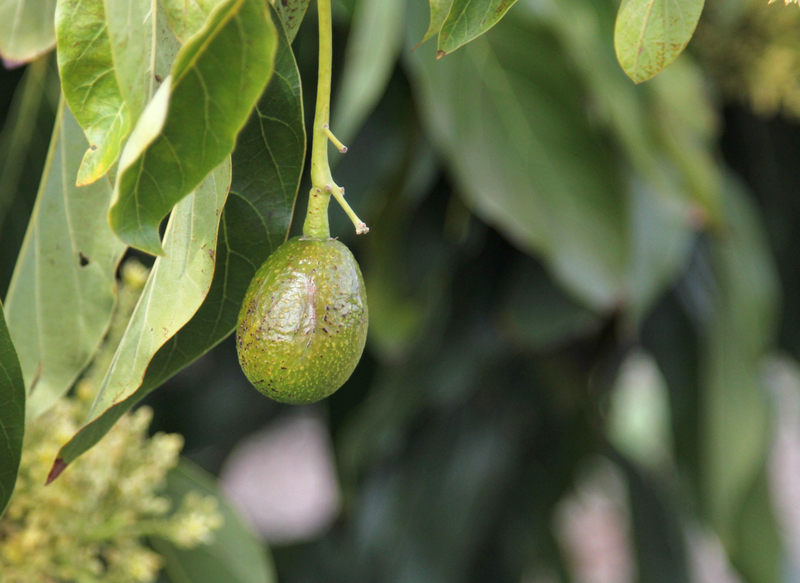 It just so happens that California Avocado’s did their own Dinner en Green in their Avocado Grove…How cool is that?? Umm, you guys…I really need to come to the grove and see, taste and experience all that is a California Avocado, pretty please!! My sister, daughter and niece (both 12) helped me pull this off last Friday. I invited my mom over as well and we all had a beautiful Friday night al fresco dinner followed by the opening ceremony of the Olympics. As luck would have it, my daughter and niece had also begged that morning for a “Masterchef” Mystery Box Challenge the same day. So I turned the kitchen over to them while they created which yielded us 2 desserts starring fresh summer berries, fresh whipped creams and cakes to enjoy later after our dinner. See that… I thought it through lol! Since the little chefs were doing their thing and I was cleaning up behind them and answering their questions on technique & ideas, I got a later start than I planned and let me tell you…We were movin’ trying to pull it off so I could get a few photos’s before the sun went down. It was a little cracy, at one point I slid on an avocado skin across the kitchen floor, I kept yelling Time, time??? Thankfully my sister has a talent for setting a table! My daughter was like “THIS IS REALLY LIKE WE ARE ON THE SHOW! !” …Gordon Ramsay would have been proud of our team!!! Ah memories! I knew I was going to serve corn, since where I am the New Jersey corn is at its best at the moment. 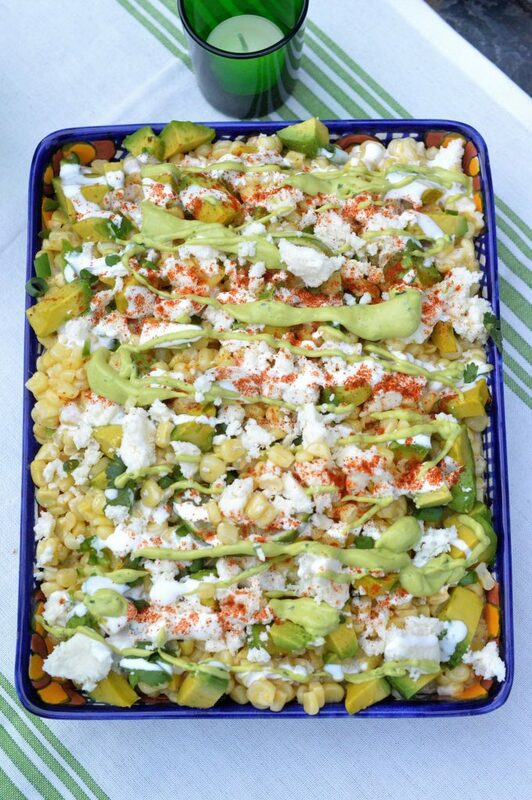 I decided to make my take of Mexican Street Corn Salad aka Elote and add avocados to it in 2 ways. Everyone went crazy for it! Part of what (I think) made it a home-run was an ingredient I found at the store that I never saw before. I went to Walmart to find Cojita cheese (it is the ONLY place I can find it…not even the Mexican stand at my weekly farmers market sells it or uses it) and I came across Mexican Table Cream right next to the cheese it’s similar to Creme Fresh (I liked to it so you can see what it is). Oh man…I now will be using that often, I loved it, everyone couldn’t get enough of it! Which of course made me happy. 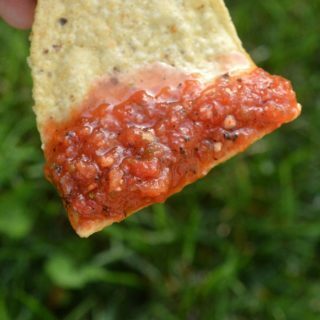 You could totally serve this as a dip as well. But as a side…we all gobbled it up! I served Guacamole and Chips and we had a few cocktails…it was a great Friday night dinner! I’d say my Dinner en Green was a success! Thank you California Avocados for challenging me to pull it off and get a little fancy! Adding a touch of avocados to everything was delicious, California Avocados are at their peak…soon you will have to wait until next year to enjoy them, so get them while you can! In the meantime…we can encourage these lil’ guy to grow…grow….grow for our 2017 dining enjoyment! 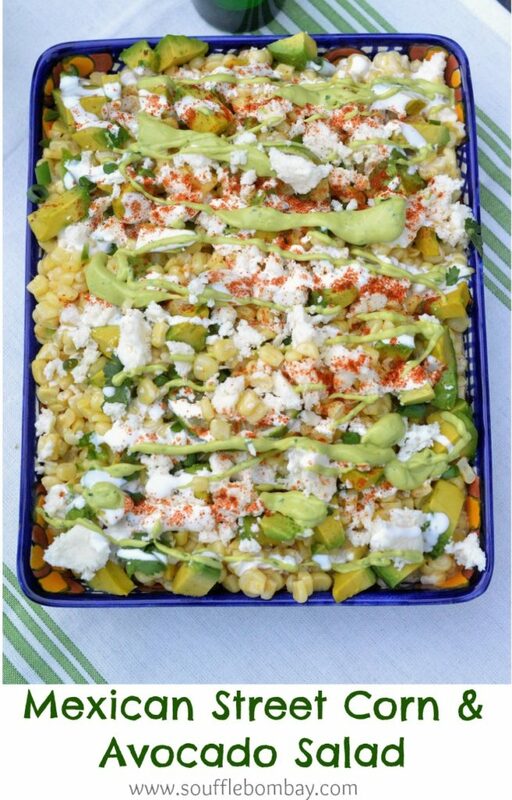 All I can say about this Mexican Street Corn Salad with Avocados is make it, make it, make it!! 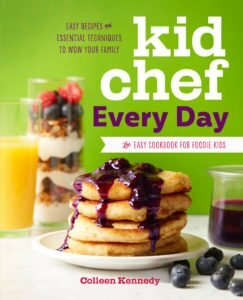 You will need to try my enchiladas one day too. Guess I should post the recipe for them, huh?? I can never take photos of them, because I want to eat them too bad lol! Peel your corn, cut if off of the cob into a large bowl. In a large saute pan, melt 3 TBS butter. Once melted, add the garlic and saute for 30 seconds. Add the corn and saute over medium-high heat for about 6 minutes, stirring it often. Season it with salt & pepper to your liking. Cook the corn to your preference, I like it still a bit crisp for this. Remove corn from heat and scrape it into the bowl you used earlier. Add in the Mexican table cream. Stir it all around, Depending on your prefernce for creaminess (and how large and thick your corn ears were add ½ a cup, stir and them maybe add ¼ to a ½ cup more). Add minced jalapeno, a dash or two of Cayene pepper (if you like heat) and stir. Squeeze some lime juice over your avocado chunks, then season them with salt & pepper. Add gently to your corn mixture and toss gently to incorporate. Scrape the corn mixture into your serving bowl. Drizzle with some additional Mexican table Cream. Sprinkle with a dash or two of Cayenne pepper and serve. Eat as a salad or dig in with chips...or go ahead and plant your face in it...Our secret! I like the jalapenos in this to be raw, feel free to saute them with the garlic and corn if you like (i just don't like cooked peppers much). If you like things spicy, leave the seeds of the jalapeno in, if not cut the pepper into pieces around them. You can add a can of diced green chilies to this if you like as well. This actually keeps well on and isn't bad cold, you could take some for lunch the next day OR....Top an avocado half with it and gobble it up! I adore Mexican Street Corn, and I make a mean enchilada, too! 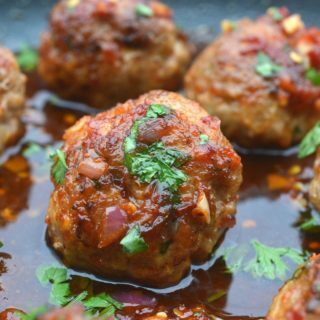 LOVE your twists on these recipes and your Dinner En Green is GORGEOUS! I was able to tour some California Avocado Groves a couple years ago, and even got to pick some California Avocados, it was an amazing experience! I definitely want to go back for a Dinner En Green, though!!! Thanks Rachel! You picked your own!! That is awesome! A dinner in the Groves would be amazing…save me a seat!! Do you add the cream mixture to the corn mixture too? The recipe says “drizzle with additional table cream” but never specifies when to add the mixture from the stove. Hi and yes, step 6 is where it says to add in the cream to the mixture. Anywhere from 1/2 cup to a cup depending on your preference for creaminess as well as the yield of corn from your ears. Enjoy! This looks so great!! I NEED that salad in my life! Thanks! It was really good!! 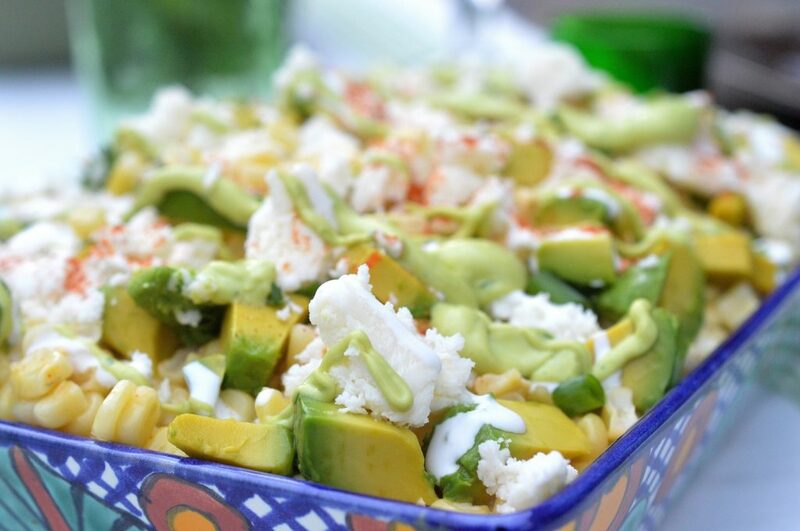 When you have corn and avocados at their peak…you can’t go wrong! You did dinner right for sure! That salad looks amazing and those pretty green glasses are gorgeous too for the table! What a lovely party and dish! 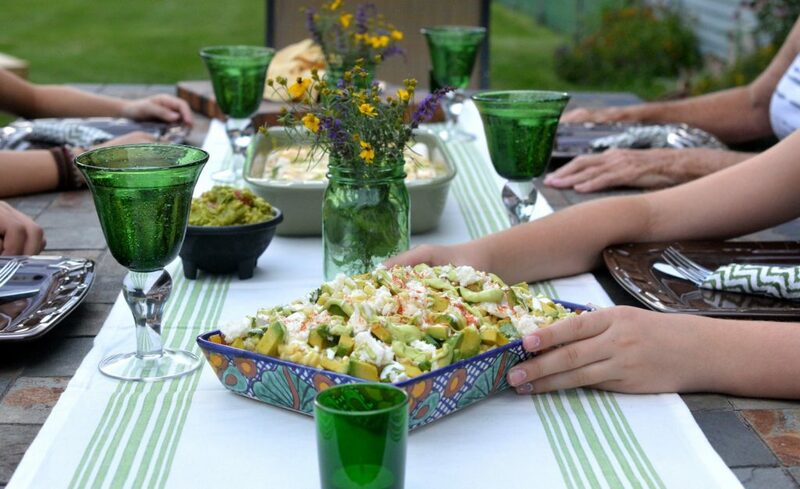 What a great way to enjoy summer corn and fresh avocado. YUM! Wow, I love the idea of this. I’m all about how great traditional Mexican Street Corn looks but I would make a total mess of myself trying to eat it. I love this is sort of deconstructed. Right up my alley. Dang, that looks and sounds totally fabulous, can’t wait to try it! I only wish I had people in my life that wanted to do a MasterChef challenge! How fun!!! This salad looks incredible. Very creative and delicious and WAY easier to eat than corn on the cob! I need this in my life! Like, today!! I could make a meal out of this – it sounds beyond amazing! This Dinner en Green is perfection and highlights the avocado perfectly. Elote is one of my favorite salads and the avocado twist is brilliant! This looks absolutely fabulous. Nothing beats Mexican street corn, so I’m totally on board with this spin on it. 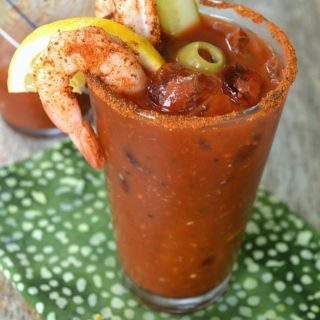 Such a cool recipe. And your dinner looked wonderful. I have never posted that recipe. I think its because I always gobble them up and can’t wait to take a photo, plus I just think I won’t be able to get a decent photo since let’s face it, they are just not pretty individually. However I will put it on my list to shoot this or next week. Now I am excited to eat them!! Stay tuned Susan. Hello Colleen I was wondering if you ever posted the recipe for the spicy chicken enchiladas? 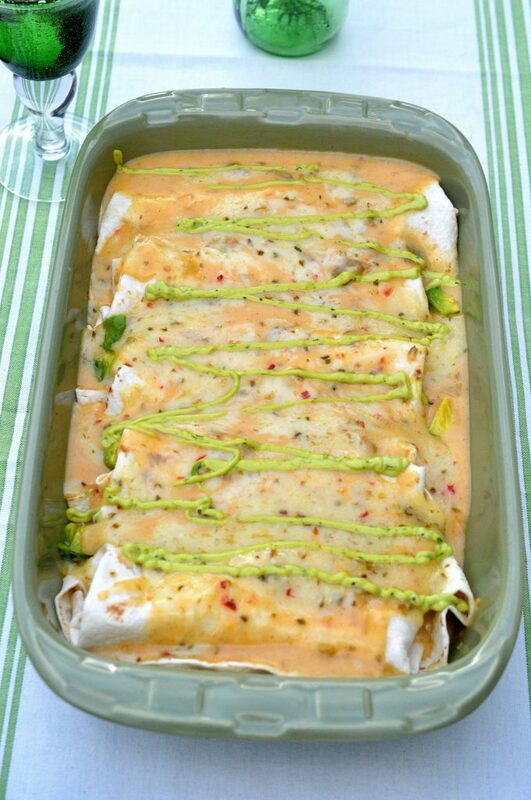 Spicy white chicken enchilada recipe please!?! 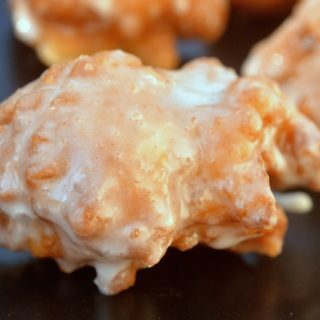 Sonya, I just posted that recipe! Finally!! Here is a link to it – https://soufflebombay.com/2018/03/white-chicken-enchiladas-recipe.html Hope you enjoy! They are really good!! Hi Esther, well you can try adding 1 TBS lime juice to 1 cup of sour cream. That may be something similar. As far as the cheese and I guess you can use some freshly grated Parmesan (more flavorful than Cojita). I find the Mexican table Cream and Cojita cheese at Walmart…I made a trip every so often just for those ingredients, lol! ).